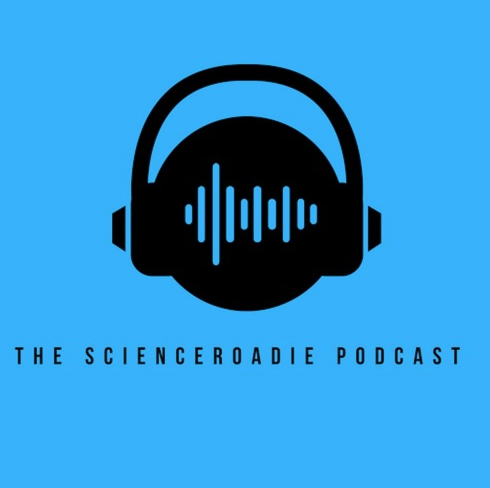 Kat Five’s been interviewed for the Science Roadie Podcast that features inspiring women working in science and music. 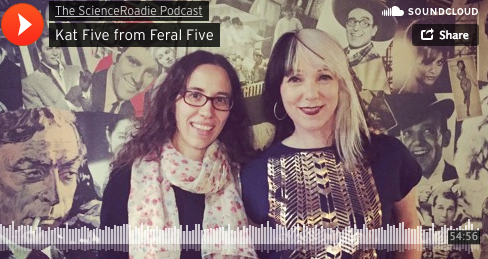 With the first news about our debut album – we’re working hard – how we met, and our adventures in 3D printing, it’s an in-depth look at all things Feral. Comes with music recommendations too! Big thanks to Isabel Van De Keere for the interview.